← The Sports Archives – Football (Soccer) Superstars! The Sports Archives – Where the Rubber Meets the Road: Auto-Racing as a Sport! People drive cars; this is an irrefutable fact of 21st Century America. As time progresses, we can only expect to see more automobiles – for transportation, for recreational purposes, and even competition. While it lacks the longevity of a sport like baseball or football (predominantly due to the need of an automotive vehicle) auto-racing officially began its record as a sport as early as the 1800’s in Europe. From there, it quickly spread to the United States, slowly and steadily developing in popularity until it had become the iconic sport that it is today. With so many forms of auto-racing and popular franchising companies auto-racing can be a bit difficult for many people to understand. Like any sport, however, the roots of auto-racing can be easily understood by analyzing the fundamental rules, mechanics, and history of the sport. 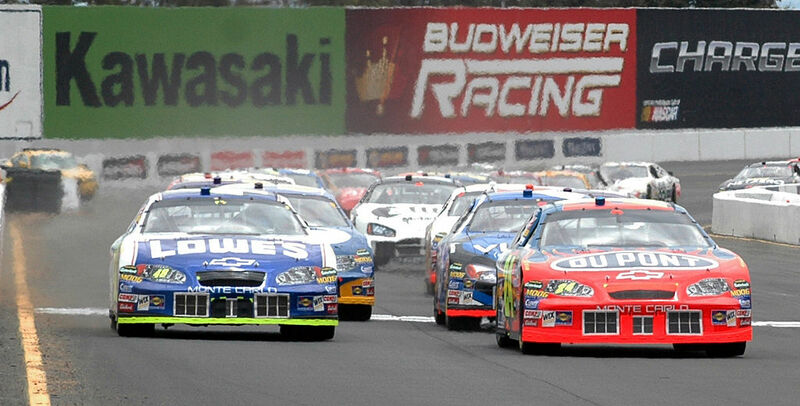 The National Association for Stock Car Auto Racing, known more popularly by its abbreviated name, NASCAR, was founded in 1947 by the dream to unify the world of competitive car racing. Incidentally, the movement to bring NASCAR to life was not originally conceived by the United States, but rather, one of the first European nations to endorse the sport: France. 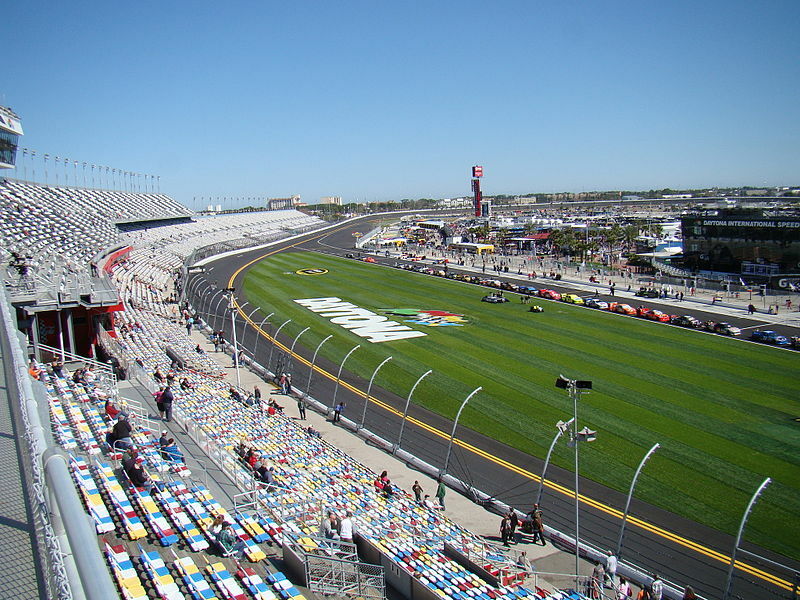 This proud country would assist the program’s kick-off in its earlier years, providing financial assistance with many projects, including the implementation of the Daytona International Speedway. Time and investing has only resulted in a dramatic increase in auto-racing’s international popularity. “So, what’s so significant about racing?” Many people have difficulty in getting behind a cultural phenomenon that doesn’t live up to what they believe about sporting activities. Rest assured, auto-racing is a sport! Although it may not be physically tasking to the driver, keeping control of a high-speed vehicle for hundreds of laps and hours at a time is no simple feat. The driver must constantly be looking for opportunities to surpass his opponents in front of him without sacrificing his position to those behind him. Ultimately, the competitive nature, equalization of vehicles, and difficulties impressed on the competitors are what truly define Auto-racing as a sport. Everybody who loves auto-racing does so for a unique reason; this statement is true of any sporting activity. What continually amazes many minds is how a new sport develops in significance around the world. Take e-sports, for example. E-sports were born out of the invention of high-speed computer software and video games. As time passes, they will only grow more popular internationally. The development of auto-racing is, in truth, no different. Competitive auto-racing is here to stay, and the reason we have such an inspiring sport today is thanks to one simple fact; people drive cars. Founding the Competition – What Makes a Sport? The World’s Most Inspirational Racing Drivers! 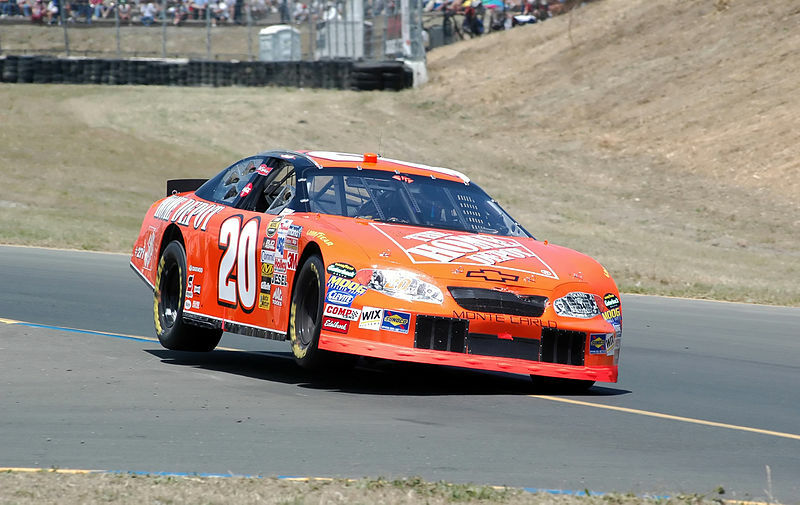 This entry was posted in Motorsports and tagged auto racing, Auto Racing Blogs, Competitive auto-racing, Daytona International Speedway, E-sports, NASCAR, origin of auto racing, sports and competition, sports and recreation, Sports Archives, Sports Blogs. Bookmark the permalink.